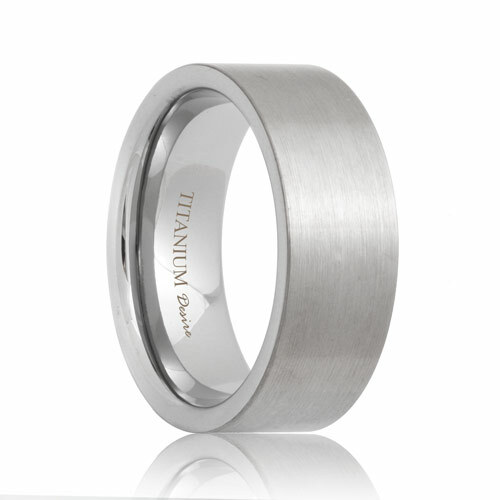 Lightweight yet powerful, our titanium bands for men have it all. 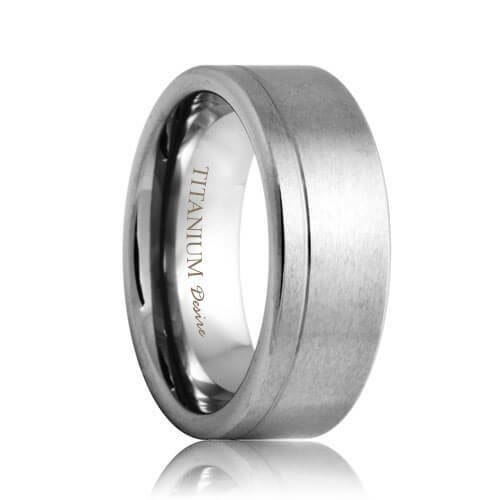 Choose from our collection of unique and modern designs made from the highest quality of titanium. 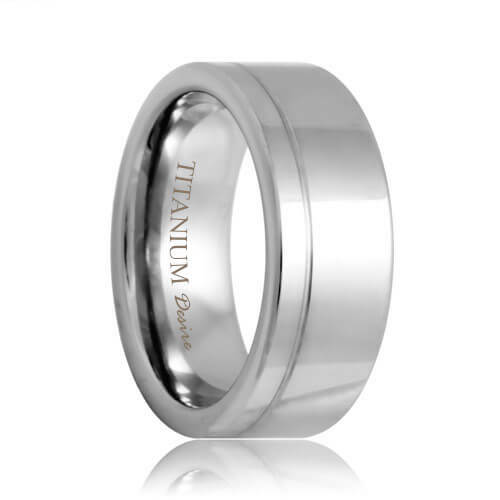 Our titanium wedding bands are biocompatible, light weight with a comfort fit interior which makes the ring comfortable to wear all day long. 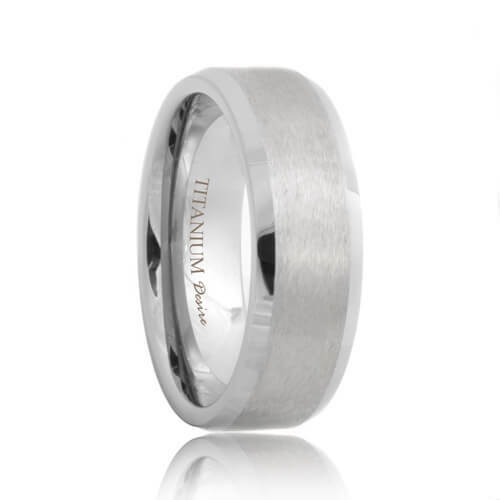 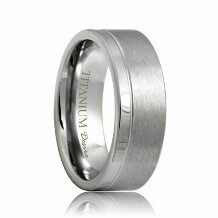 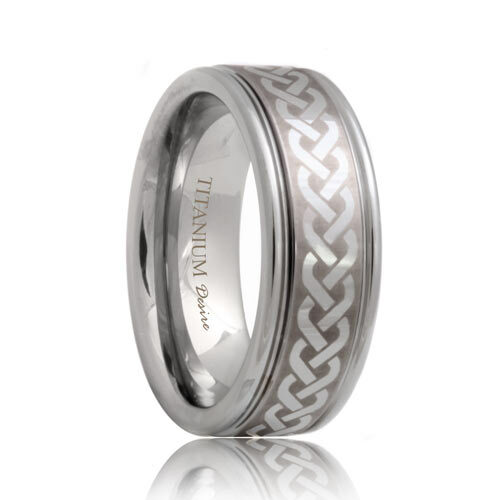 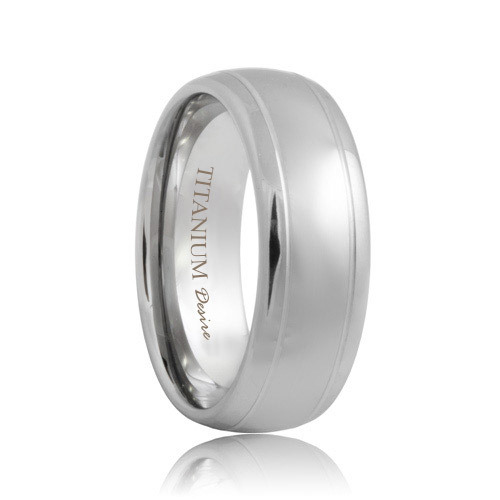 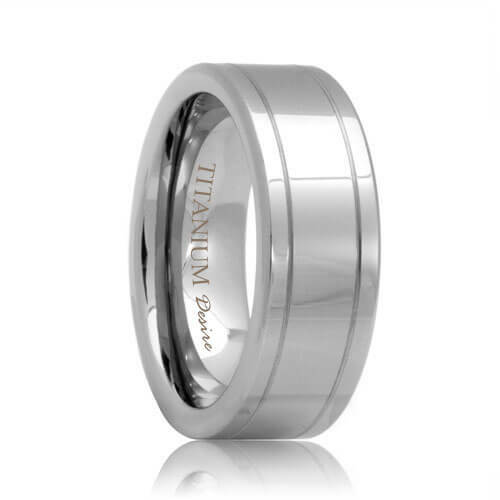 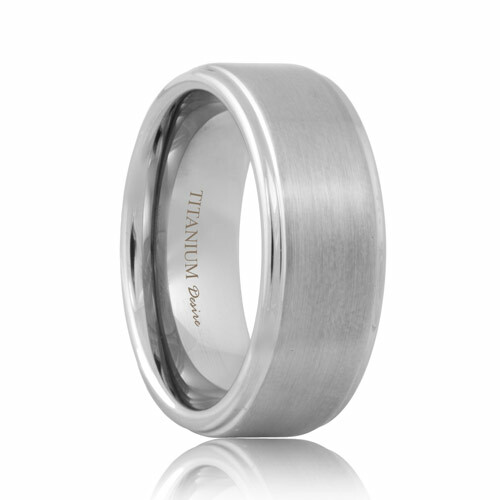 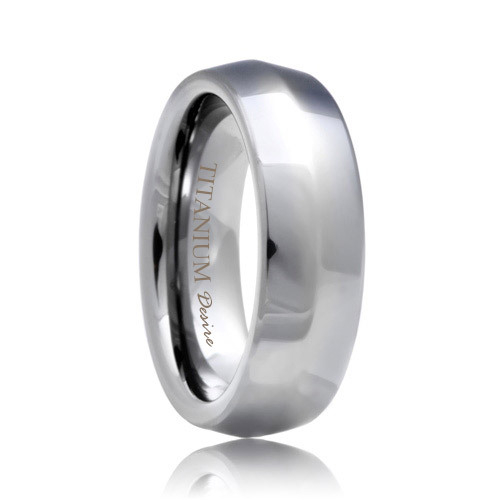 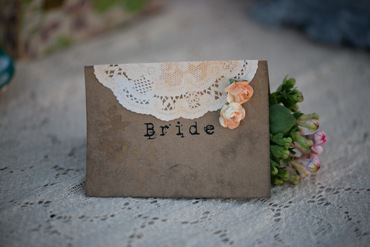 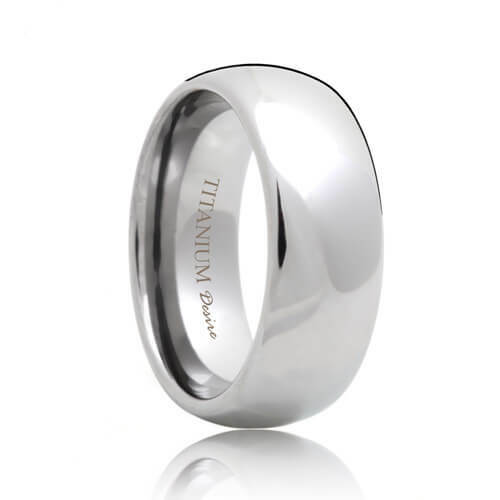 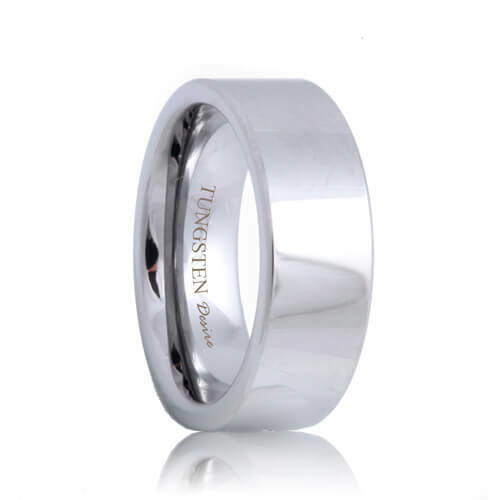 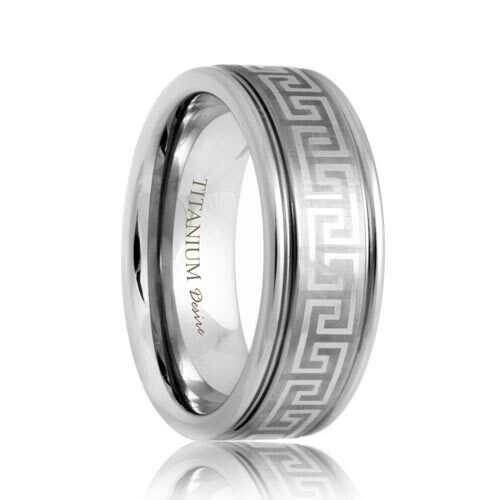 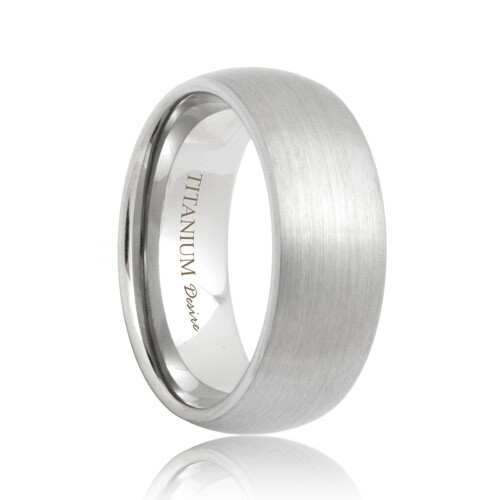 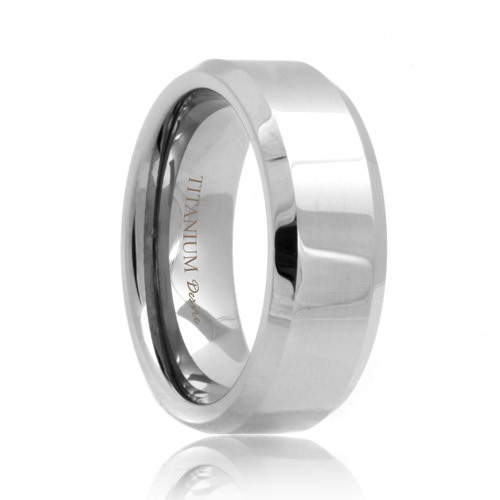 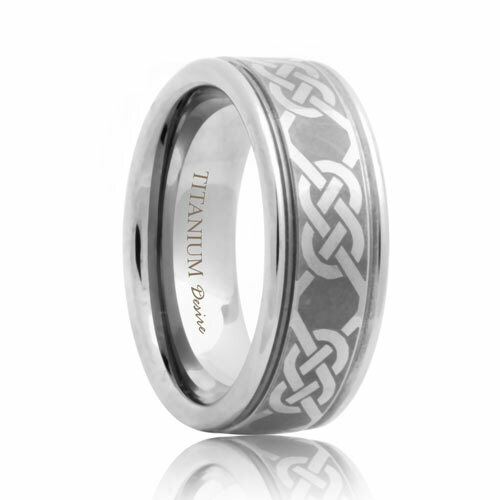 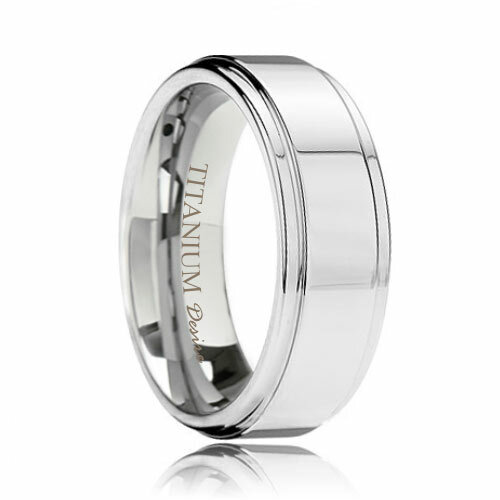 There is no other metal which can symbolize the everlasting love of your marriage like titanium.